Most fuel-efficient diesel small cars in India! If you are looking for a diesel small car, a hatchback, that gets you the most bang for the buck; there is quite a range of cars to pick from. We pick the top five most fuel-efficient diesel small cars in India. In India, there are no less than 13 models of diesel hatchbacks on sale at the moment, with more on the drawing board, thanks to the sharply rising price of petrol. The best part is, all the diesel variants of small cars available in India give great mileage, and carmakers are sparing no effort in flaunting their mileage figures. “Delhi to Chandigarh in just 10 litres,” reads a hoarding for the Tata Indica eV2 on NH1. Work out the economics, and that’s just Rs. 400 for a trip to Chandigarh, a distance of 250 km. That’s about as much as a train or luxury bus ticket these days, and if about four people share the cost, it’s just about Rs. 100 each. That’s really cheap! We’ve cobbled together a line-up of the top five most fuel-efficient diesel small cars in India, based on manufacturers’ claims for mileage (ARAI certified), allowing you to make an informed decision on your next diesel small car (Actual mileage you get from your car might vary). 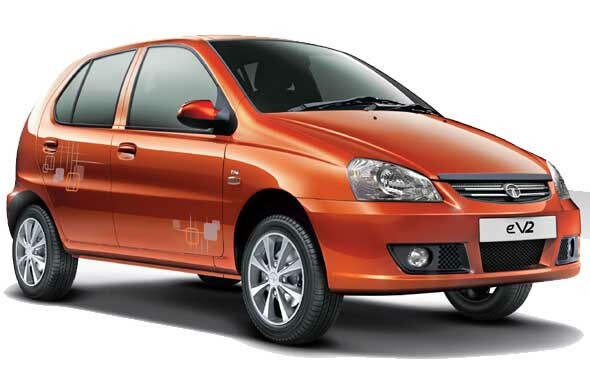 The Tata Indica has been around since 1998, but has steadily been upgraded to meet changing customer demands. However, fit and finish continue to be an issue with the Indica. But with claims of 25 km per litre of diesel, some of the car’s build-quality shortcomings can be forgiven. The Indica has been a very popular car in the commercial market, and there’s no reason why those looking for cheap and affordable motoring shouldn’t look at the car. The Liva is a conservatively styled practical hatchback with lots of interior space. It is powered by a 1.4-litre D-4D diesel motor that puts out 67 bhp of power and 170 Nm of torque. The engine pulls the car effortlessly at average speeds though feels strained a bit in highways. Nevertheless, it has a claimed fuel economy of 23.59 kmpl and being Toyota, it will return consistent fuel economy in the long run as well. The Nissan Micra is quite deceptive for its specifications. It’s a small car, at premium hatchback pricing, but low on power. The Micra has a 1.5 litre engine that puts out just 63 bhp of power and 160 Nm of torque. The same engine is used in the Renault Pulse, which is just a badge-engineered Micra. However, the lazy power figures driving a car that’s under a ton, churns out some great mileage figures. The Micra and Pulse return a claimed 23.08 kmpl. The Micra is very comfortable to drive, stylish looking and is quite fast. Expect a similar experience from the Pulse as well. 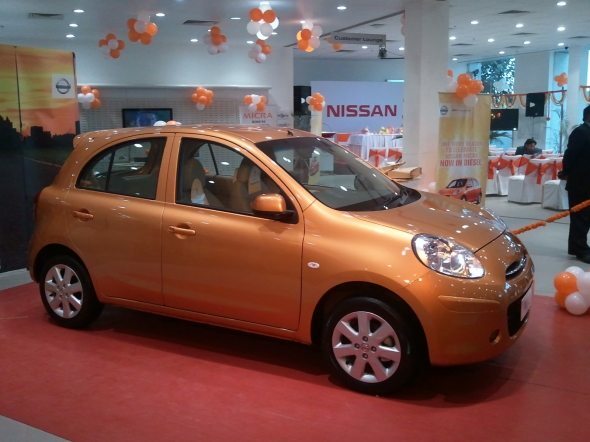 The Micra diesel is available between Rs. 5.96 lakh – 6.41 lakh while the Renault Pulse diesel is priced in the range of Rs. 6.12 lakh – 6.63 lakh. The Maruti Suzuki Swift is the largest selling premium hatchback. Its sporty looks, consistent performance and low maintenance appeals to large set of buyers. 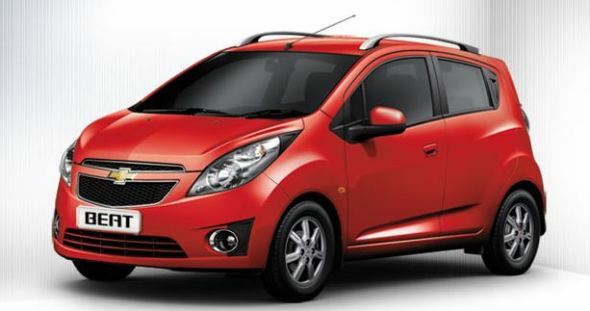 The Swift is powered by a 1.3-litre DDiS motor that puts 74 bhp of power and 190 Nm of torque. The engine is known for its strong mid range punch though it has turbo lag below 2,000 rpm. The claimed mileage of Swift diesel is 22.9 kmpl. Mileage claims alone are not enough to justify buying a car. For instance, the Maruti Ritz and Maruti Swift diesel are also extremely fuel-efficient, giving a mileage of over 21kmpl. These cars also benefit from a huge service network backing. In fact, one also has to look at ownership costs, serviceability, drivability and overall comfort. On a pure price proposition, the Chevrolet Beat and Indica eV2 are hard to ignore. Of course, image also matters and many individual buyers are likely to pick cars that look more classy or drive better and may be willing to sacrifice a couple of kilometres on mileage. On these counts, the Volkswagen Polo, Suzuki Swift, Hyundai i20 and Ford Figo score pretty well as good cars for individual buyers to consider.